Cliff Polychrome bowl. Click the image to open the Cliff Polychrome gallery. Cliff Polychrome is a type of Roosevelt Red Ware very similar to Gila Polychrome, but differentiated by the presence of two interior design fields separated by a banding line. 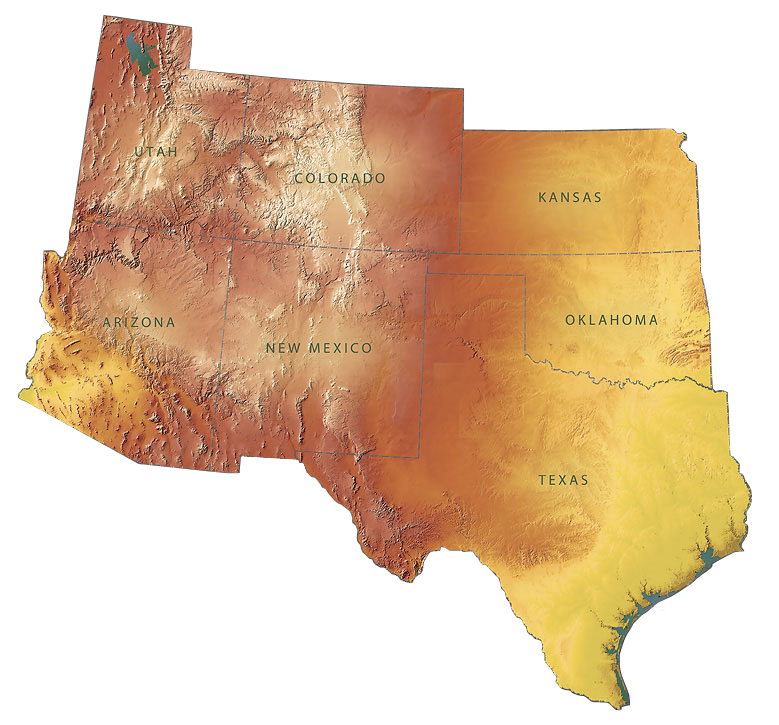 Cliff Polychrome has a distribution from stretching from Homol’ovi II, near Winslow Arizona to Casas Grandes, Chihuahua, Mexico, and from the Phoenix Basin, Arizona to Alamogordo, New Mexico, including the Upper Gila Valley. Surface Finish: slipped and polished, occasionally painted (exterior); polished, slipped, and painted (interior). Surface Color: Uniformly red exteriors, occasionally with areas of white slip and black paint; white interiors painted with black designs. Forms: Recurved bowls (predominate), semi-incurved and semi-flaring hemispherical bowls. Paint: Black on white and/or red slip. Pigments: Carbon, hematite, and kaolin; organic paint is more common for black, although occasionally mineral paint was used. Variants: Cliff Black-on-red: same as Cliff Polychrome, but without the white design fields. Comparisons: Distinguished from Gila Polychrome by the presence of dual interior design fields (one at the rim and one on the bottom and walls) separated by a thick banding line. Ninemile Polychrome is also similar, but is slipped red on the interior below the banded field of decoration, and usually has Gila or Tonto exterior decoration. 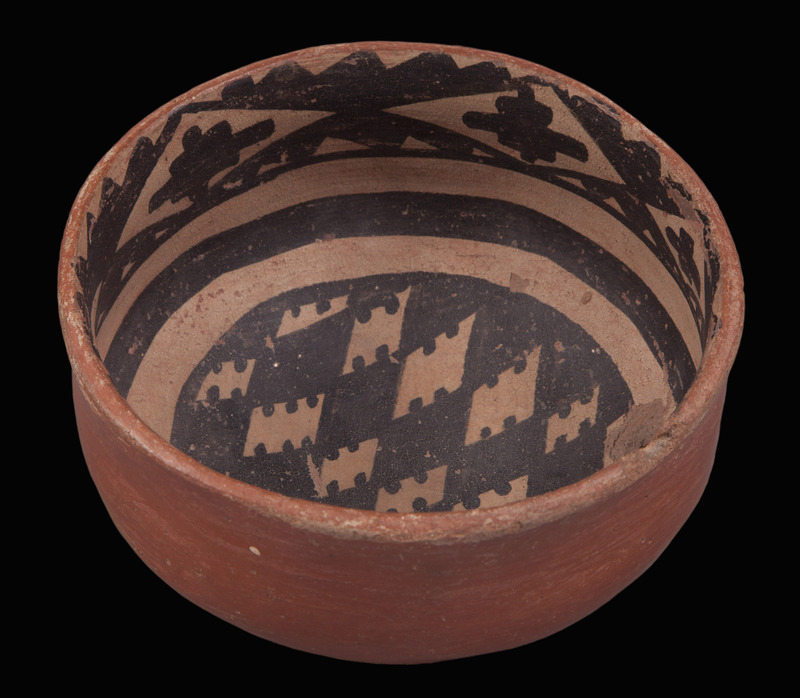 Pinto Polychrome lacks the banding line and upper field design. Lyons, Patrick D. (2013) Placing the Tonto Cliff Dwellings in the Larger Context of the Tonto Basin and the Southern US Southwest. Final report of WNPA Research Project 06-09: Investigating Ancient Dynamics by Studying Salado Ceramics and Obsidian. On file at Tonto National Monument.